A loyal Soldier Passes on! HomeNewsA loyal Soldier Passes on! The North Caribbean Conference announces the passing of a loyal soldier of the cross Pastor Earl Franklyn Malone. He passed peacefully on February 10, 2018 in Rosamond, California, U.S.A, at the age of ninety. 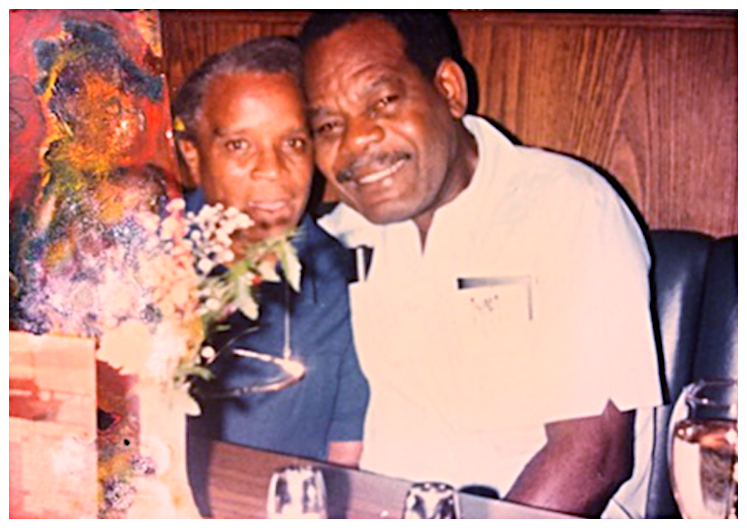 Pastor Malone was a retired veteran pastor of the North Caribbean Conference. He was a devoted servant leader, who gave numerous years of dedicated service to the church in the Caribbean Union. He pastored in several islands including Barbados, Antigua, St. Maarten, St. John and St. Croix. 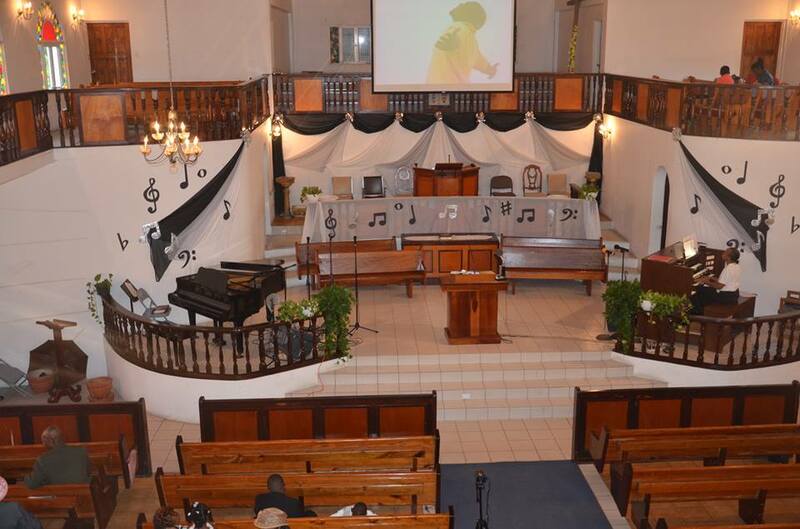 Pastor Malone was instrumental in establishing the Cole Bay church, St. Maarten, in 1974. He is survived by his wife Monnette and his five sons Mervyn, Joshua, Carl, Marvin and Armando. The Administration and Adventist family of the north Caribbean Conference express heartfelt sympathy to Mrs. Monette Malone and family and pledge our prayers and support as they walk through the valley of the shadows of death. The funeral arrangement of the late Pastor Earl Malone will be announced in future correspondence. Those desirous of sending condolences can address communication to; Malone Family, 3436 Glendower St, Rosamond, CA 93560. We solicit your continued prayers for the family.